Here we’ve created a comprehensive list of frequently asked questions about China travel, tips and support information that you might find helpful. 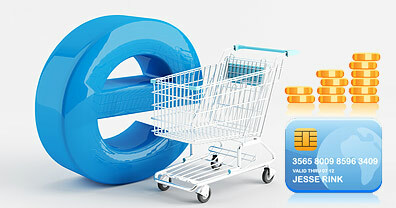 If you don't find the answer to your question on this page, please feel free to contact us. Or you can head to the “Practicalities” section of our website for lots more detailed information. 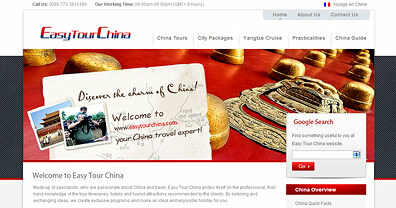 Find out information about EasyTourChina.com, such as our company, our value, our tours, our services, and much more unveiling our capability, speciality, flexibility and responsiveness. 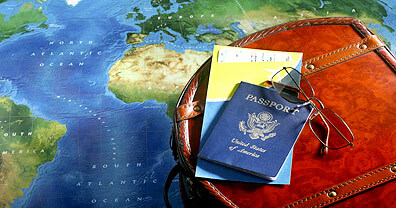 Acquaint yourself with all the information about trip ideas, quotation, tour booking, payment methods, refunding policy, etc. to make your reservation procedure with us smoothly. All things you need to know about preparing for your China vacation, including visa assistance, travel insurance, best time to come, health & vaccinations, and exchanging currencies. 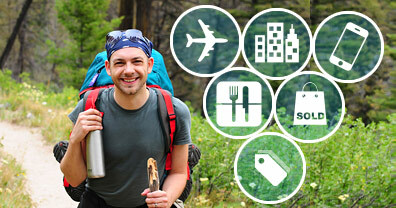 Answers to your questions about local transportation, food & dining, hotel condition, what to buy, credit card popularity and keeping in touch with family and friends while on your trip in China. 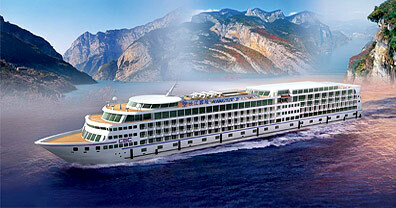 Find out information on Yangtze Cruise preparing tips, ships and cabins comparisons, cruise booking & payment, on-board facilities & services, tipping policy and security on board. 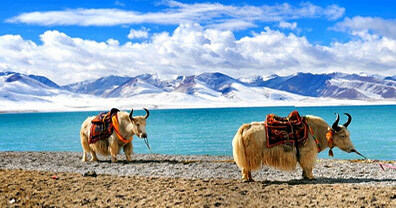 All you need to know to make your Tibet travel full of fun without worries, such as Tibet travel documents, preventing acute mountain sickness, Tibet weather, how to get to Tibet, etc. 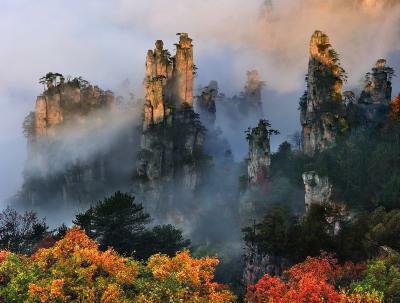 Top Zhangjiajie travel FAQs include questions & answers about Zhangjiajie weather, transportation, accommodation, top things to do, and useful tips on traveling, touring and hiking in and around Zhangjiajie.